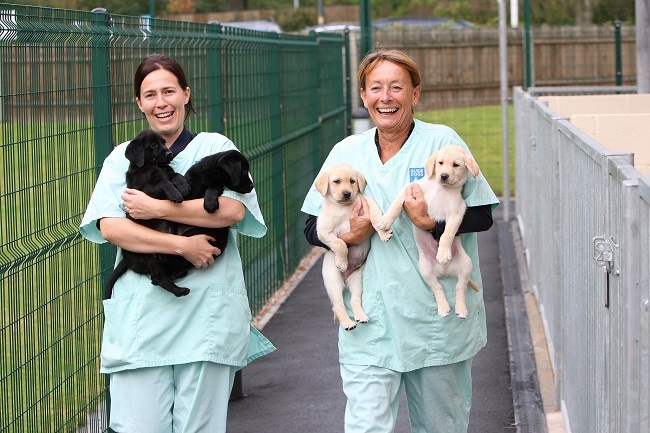 Guide Dogs has been breeding pups in the Warwickshire area for over 50 years but it was back in 2011 that the charity unveiled its state of the art National Breeding Centre (NBC) near Leamington Spa, in order to modernise the breeding of future guide dogs. The fully equipped centre, which replaced Tollgate House, provides a light and airy puppy block, whelping area, kennel space designed with both comfort and social interaction in mind and high-spec research labs. All to help breed up to 1,500 guide dog pups annually. Keen to open its doors to members of the public the NBC hosts free two-hour tours, three times a week, allowing people the chance to explore the space whilst being led by experienced guides, often accompanied by one of their dogs. 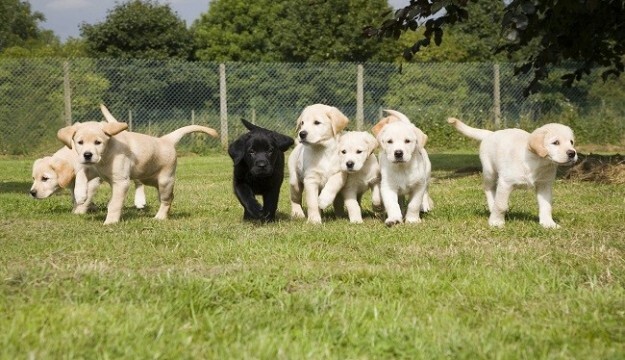 Suitable for all ages and abilities those that attend the tours get a chance to see the puppies as they socialise and grow, gaining experience of everyday sights and sounds which help them develop the skills needed to become life-changing guide dogs. Specially built walkways enable individuals to view the work carried out at the centre without disturbing the pups and tour guides explain how the charity uses the latest technology and innovations in their breeding programme. Although the NBC is renowned for being the home of guide dog pups and dealing with the early stages of the puppies’ development the tours also explain all about the important role the dogs will play in the life of someone visually impaired, once they qualify. With almost two million people in the UK living with sight loss, a Sensory Tunnel based at the NBC allows visitors to experience what it’s like to get about with impaired vision – highlighting the need for the mobility services provided by the charity, Guide Dogs. 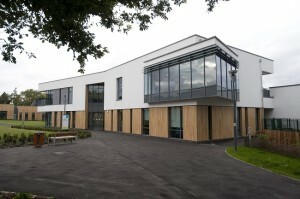 The tours offered are fully accessible and cater for anyone bringing wheelchairs, mobility scooters or rollators. The onsite shop means gifts and pet products can be purchased before departure, and refreshments are served, for donations.